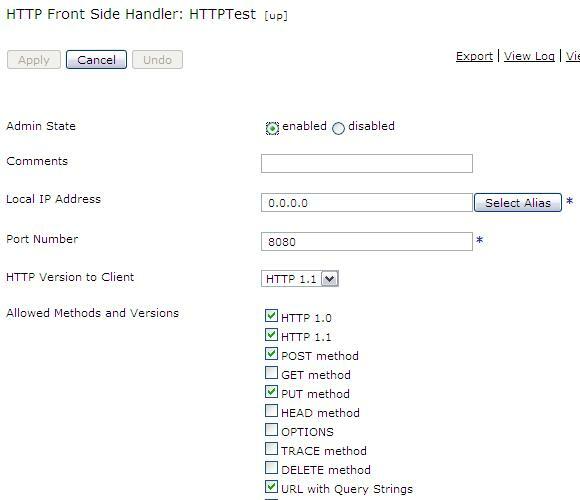 Add Assertions to a Load Test – soapUI allows you to add LoadTest Assertions to LoadTests just as to Functional TestSteps. When creating a LoadTest, soapUI will always add a TestStep Status Assertion for us, we will add a TestStep Max Assertion to validate that our TestCase never exceeds a certain execution time. 2. Validate a number of requests sequence (=”integration testing”). 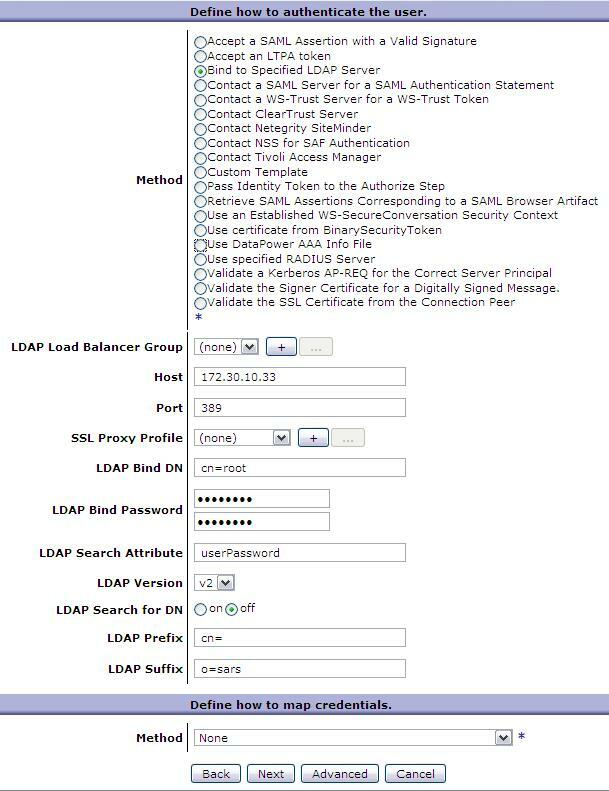 Specify Datapower URL:Port as the Front Side Handler to the Web service in the WSDL. How do you performance testing on Web services?How do you do performance testing on Web Services where Datapower is the Front Side Handler to the Web Service?The answer to these questions is: Rational performance tester. 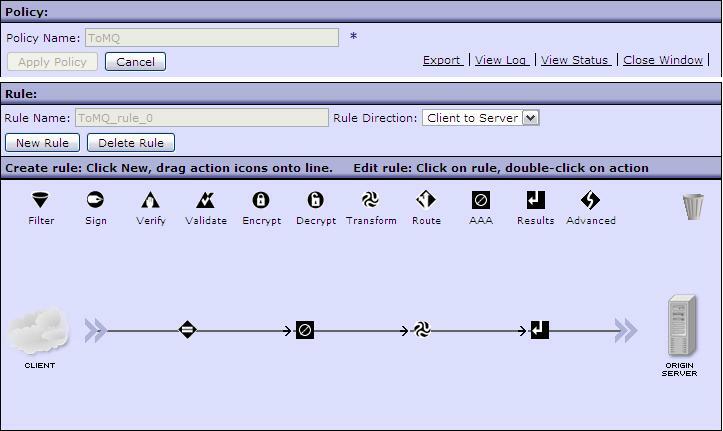 Rational Performance Tester provides you with the function to import your WSDL files of your web services. 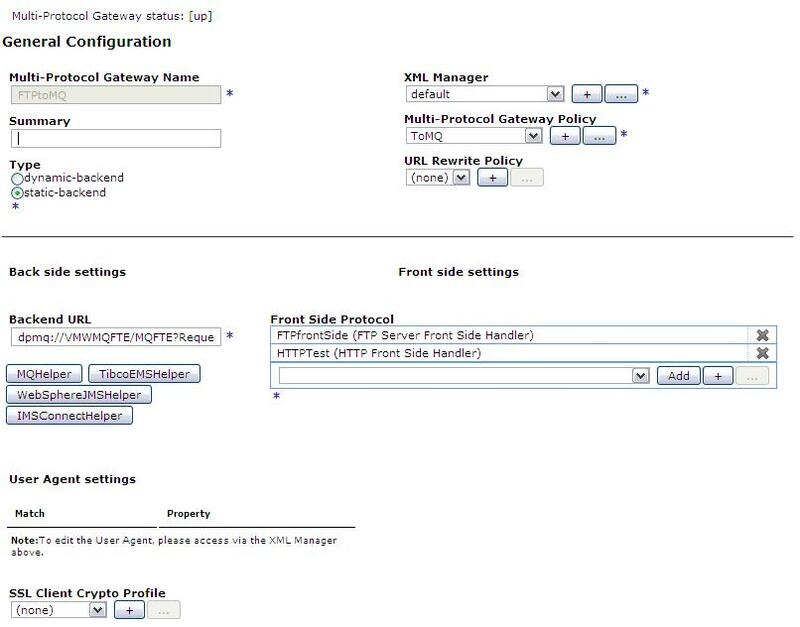 Specify the web service location in the WSDL as the Web Service Proxy Front side handler as specified in Datapower. 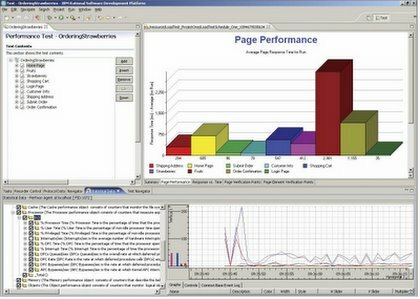 I will provide some more metrics and information in my next blog posts on Datapower Performance Testing with Rational Performance Tester. Please comment on my post or mail me, search me on Bluepages. Lotus Mashup @ Lotus Greenhouse (see link below) is the future of Web 2.0 technology. The great thing about Lotus Mashup is that you don’t have to write and code. It is all import, drag and drop and there it is linked. I have created this Mashup where I imported a excel spreadsheet with columns in with a URL, Address (Street name and Number + Zip Code) with other customer fields. I started to link the Address field to Google Maps using the street address. 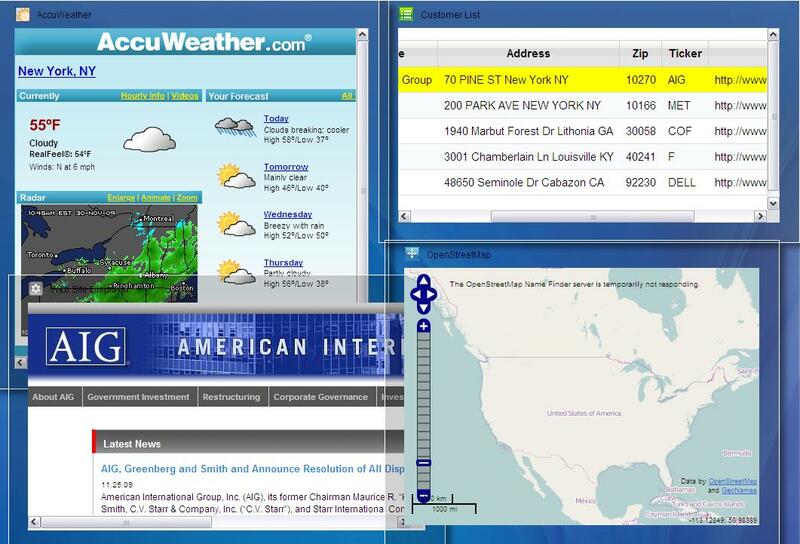 Then linked the Zip Code to the Weather Centre – AccuWeather.com. Linked the URL field to a Brower that wraps my customer URL. This gives me the power to get all the necessary information of my customer in one easy to understand view. Just think what value it can bring to your company. Configure your AAA node by dubble clicking on the node and creating a new AAA policy. The settings below was for Tivoli Directory Server. You can build on the introductory skills you learn with advanced training from IBM WebSphere Education. Our curriculum provides a unique training value built on exclusive product knowledge direct from IBM Developers cemented with expert instructors and flexible time and cost-saving training options. With over 200 courses across eight curriculums, WebSphere Education provides training that spans the spectrum of skills needs from introductory product overviews to advanced programming and administration. Hands-on labs let you work with fully functional versions of the software you are studying to round out your training experience. Several training options are available, including classroom, private customized courses or instructor-led or self-paced online learning letting you train from your office without traveling. Visit the WebSphere Education web site for current training courses and options or contact a WebSphere Education representative.